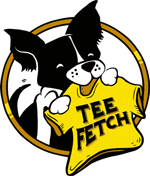 Fight Like A Girl Tee Design Review. 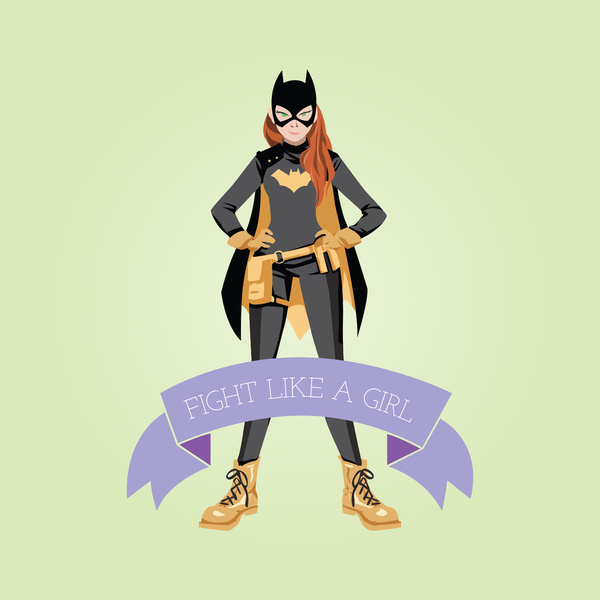 The Fight Like A Girl tee design is for the Batgirl fans and girls that need to feel empowered. 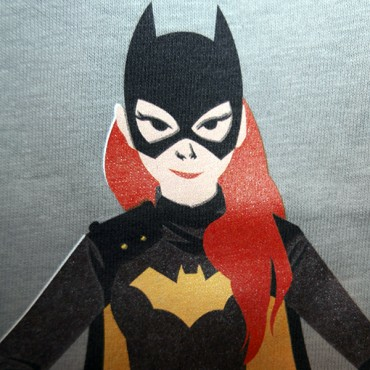 The concept is that Batgirl is suited up and standing in one spot ready to take on anything. 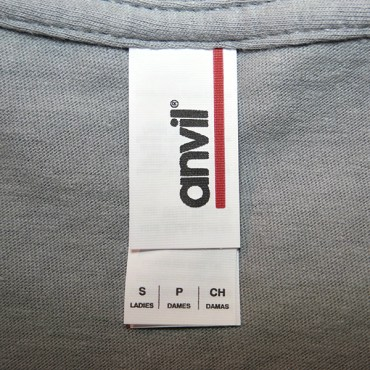 As for the artwork, the style is almost minimalistic, if it had no nose or eyes then it basically would be. No shading. Other versions on the web (Shown below) have a little more detail. This was done to keep the focus on her and what she represents rather than gear and details. 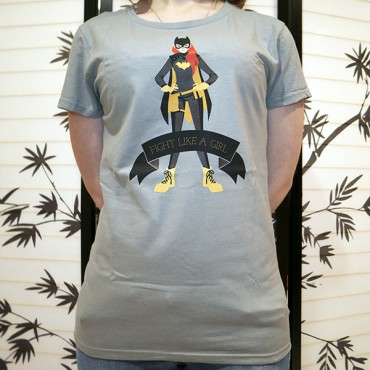 This Fight Like A Girl tee will make a nice gift for the Batgirl fans and girls who need a hero. 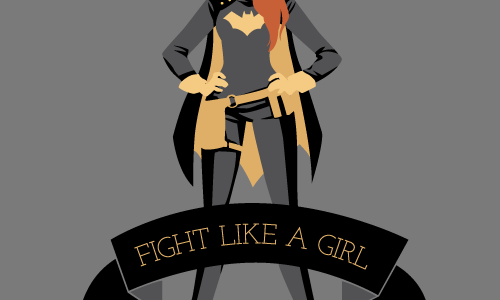 Fight Like A Girl Tee Design by Dorothy Timmer.